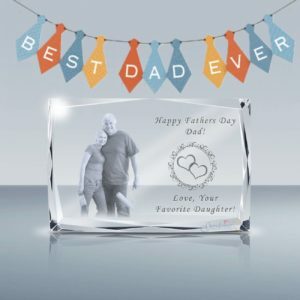 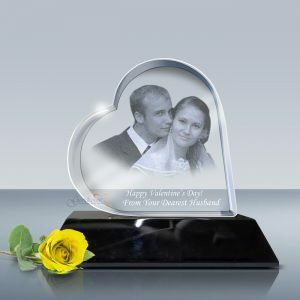 Goodcount is an online photo crystal gift and awards store specialized in laser engraved crystal photo and glass picture for gift, awards and crystal plaques for your everyday gift and award need. 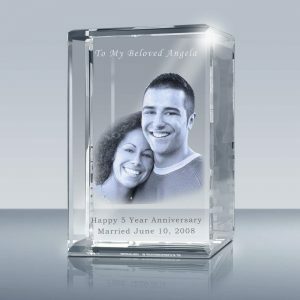 It is one of our greatest privileges to work with you picking and designing the most appropriate photo crystal to deserving individuals. 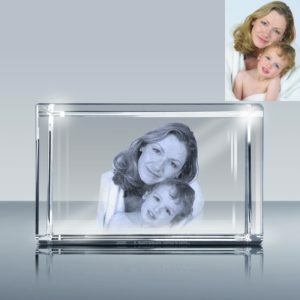 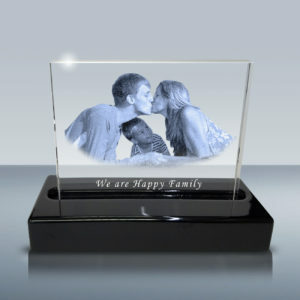 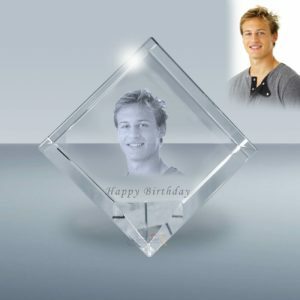 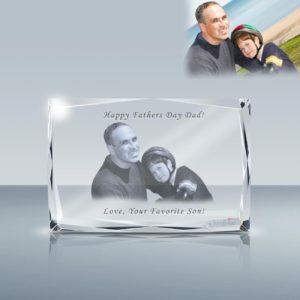 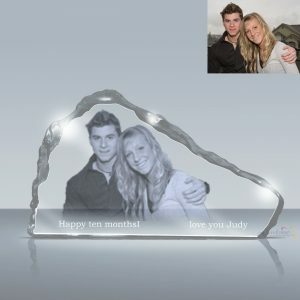 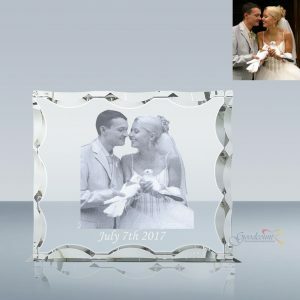 Laser engrave your precious picture inside a fine crystal to make a unique, beautiful, and memorable gift! 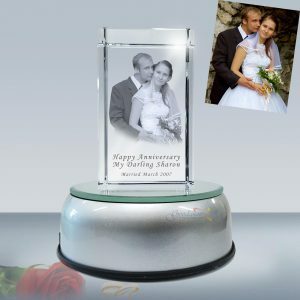 Goodcount offers you eye-catching customized laser photo crystal and wood products, picture glass frame, and LED lighted bases at competitive price and with fast turnaround time.